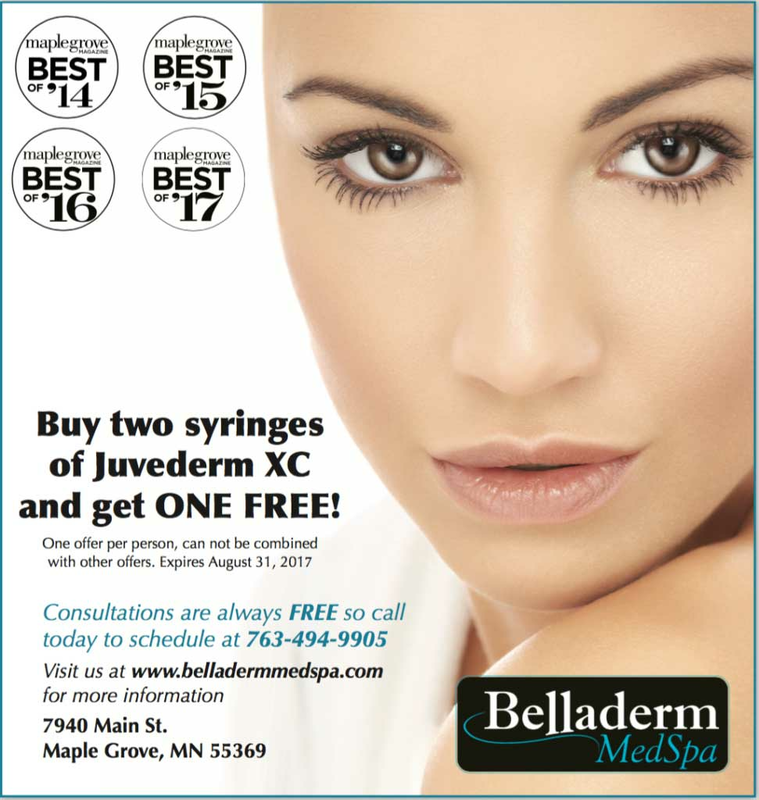 We are excited to share that Belladerm has earned the title “Best Medspa” in the Best of Maple Grove magazine for the Medspa category again! This is the fourth year in a row we have proudly claimed this title. We are so grateful for all of you voters out there! Thank you for taking the time to vote again this year! We are honored by your vote and thrilled to be a part of a survey that supports your opinion! 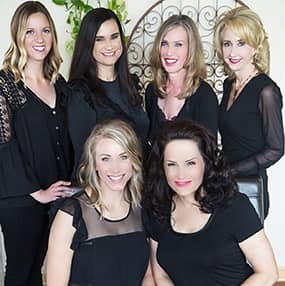 We hear your appreciation right here at the Medspa, but being recognized by the community as THE go-to place for beauty reinforces why we love what we do so much here at Belladerm! 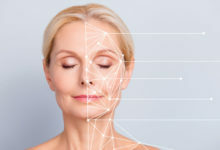 Our goal is to achieve the highest level of customer satisfaction through highly trained staff, state of the art equipment and the best skin care products available. We strive to be the very best for you so you can place your complete trust and confidence in us, knowing that we’ll always have your skincare and beauty goals in mind. We love hearing this feedback because it lets us know that we’re doing a great job in YOUR eyes. Drop in and say hello whenever you are nearby. We love seeing you! Or, if you are new to Belladerm, come in and see us and know that consultations are always complimentary. Thanks again for voting Belladerm the Best Mesdspa! Give us a call to schedule your complimentary consult today at 763-494-9905.